ORGANIC AND QUALITY FOODS ARE BRISBANE’S OLDEST SURVIVING ORGANIC RETAILER STILL UNDER ORIGINAL OWNERSHIP. 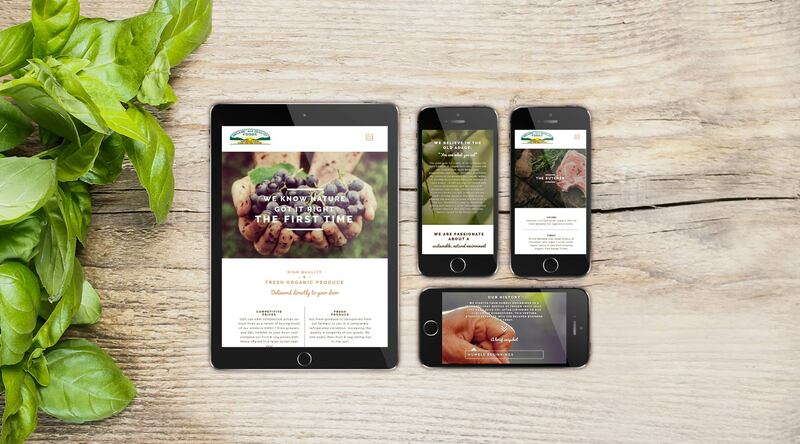 Rob and Adriana from Organic and Quality Foods contacted us last year to help with digital marketing to connect with their new e-commerce shop. 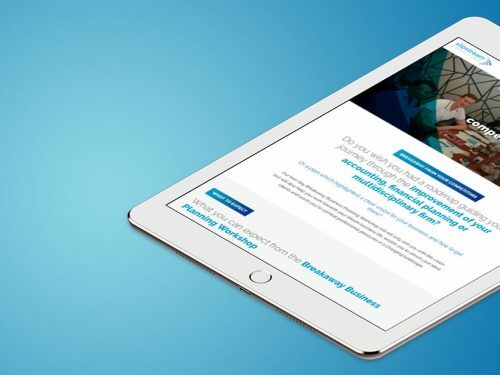 The marketing needed to be aimed at both their customers and distributors which meant there were a lot of mechanical bits and pieces that needed to be correctly utilised to create a seamless strategy. I LOVE THE NEW WEBSITE AND ORDERING SYSTEM! IT LOOKS FANTASTIC AND SO MUCH WORK HAS GONE INTO IT! GREAT WORK!! 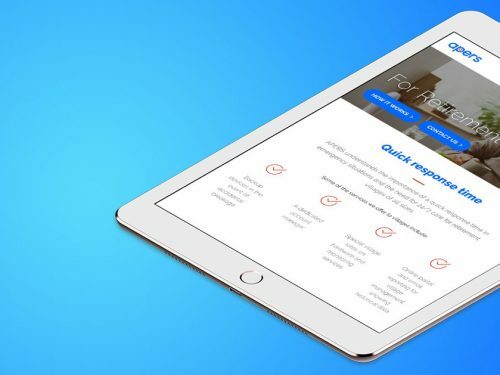 To achieve the results we knew their business was capable of, we redesigned the website so it would support the marketing strategy we had planned. The website was re-branded and connected to the online shop. 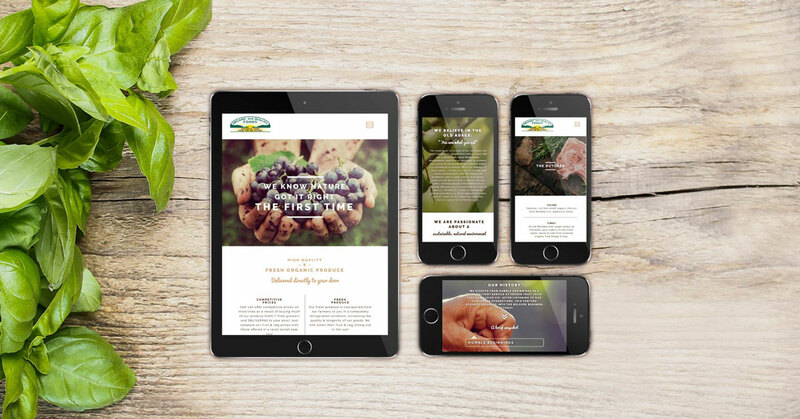 This not only made it easier for Organic and Quality Foods customers to use but it also vastly enhanced the website optimisation. 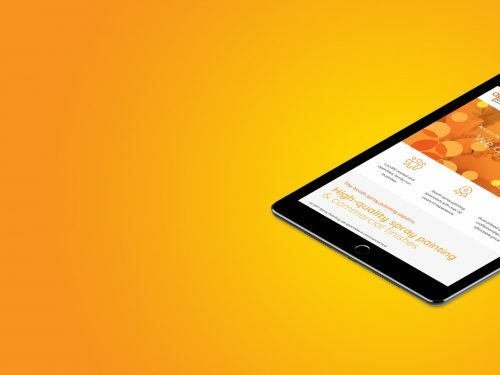 THE WEBSITE IS VERY MODERN AND LOOKS GREAT. WE ARE GETTING A LOT MORE CONTACTS AND TRAFFIC. EVERYONE LOVES IT. The re-branding was approached in a way that utilised the fashionable market of organic food and healthy living. To further the SEO the website contains a blog which includes recipes and fresh food ideas that drives traffic from social media.